As he announced the syphoning off of government funding in the Autumn statement, Chancellor of the Exchequer Phillip Hammond made a point to remark on “significant additional funding” for an area that’s been crying out for just that for many years – the UK’s rail network. On top of the £23bn earmarked for innovation and improvements to infrastructure, digital signalling is to be trialled to the tune of an extra £450m. This system, which is already used on France’s high-speed TGV network, allows trains to run closer together, creating greater capacity on existing lines without having to build new ones. To accommodate increasing city populations, £80m has been allocated to bring in smart ticketing functions, which will include season tickets in major UK cities. The Exeter – Plymouth line meanwhile, which was previously decimated by adverse weather, will benefit from a share of £170m set aside for flood defences and resilience measures. The funding coincides with Network Rail’s intention to bring third-party partners into the fold on some of their plans. The rail operator received a direct grant of £35bn, on top the income earned through track access charges and their property portfolios. “As a commuter, I know how frustrating it is to be delayed by problems on the line. Passengers want a railway they can rely on, and that’s where this huge investment will make a real difference to their everyday lives – by renewing more tracks earlier and increasing maintenance to deliver far better services,” he said. Clearly, there’s increased opportunity for railway contractors to help Network Rail realise a number of bold trials as well as general improvements between now and 2024. 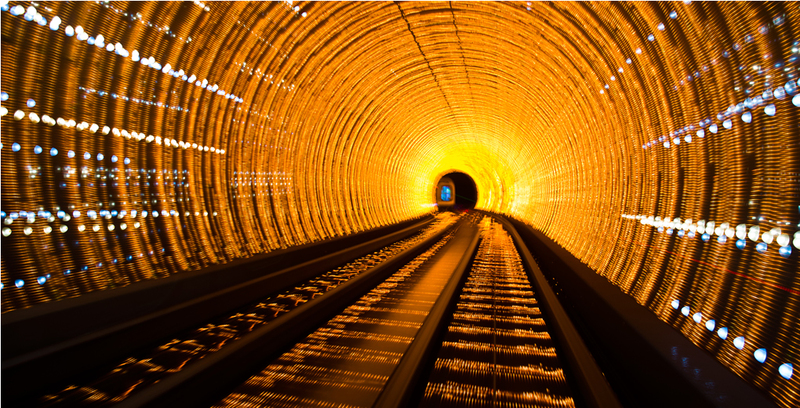 At Hinks Insurance, we can provide a specialist Railway Contractors Liability Scheme to cover your obligations and protect you or your business while at work.